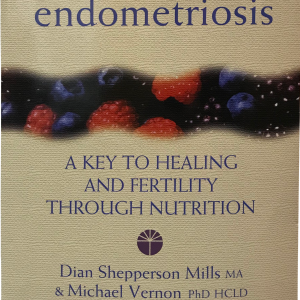 Endometriosis: The Complete Reference for Taking Charge of Your Health is the companion volume to The Endometriosis Sourcebook. Together, the two volumes cover in-depth all the important information about endometriosis (of course, we’re always adding new pieces of the endo puzzle). If you are a woman or girl with endo or a family member of someone with endo, you can’t afford to be without these two books! Includes chapters covering pain management, drug treatments, choosing a surgeon, immunotherapy (the newest treatment for endo), diet and nutrition, and infertility. Covers the immune system, the cancer connection, helping teens with endo, menopause, hormone replacement, and preventing endo. New research findings and information on public awareness. © Copyright 2018 Endometriosis Association, Inc.